For Apple, the normal thing is that everyone is aware of what they are doing: the media, the competition ... and Apple is trending in almost all the gadgets that it manufactures . But we can not forget that Apple is also responsible for software through watchOS, macOS and of course, iOS. We may love the design of Apple products, but the real distinguishing feature is their software . In some cases we have seen how Apple lags behind in software, something that damages its innovation strategy by integrating software and hardware. 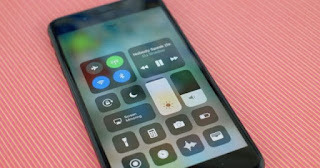 Without going any further, Apple will launch an iOS version 11.4 that predictably take the messages to iCloud and finally include AirPlay 2, a tool planned for before the launch of HomePod given its usefulness with the smart speaker. But being delayed is not necessarily a bad sign , since as Kuo points out, taking on these challenges has made Apple the market leader in augmented reality with ARKit, launched before Goole's alternative ARCore. 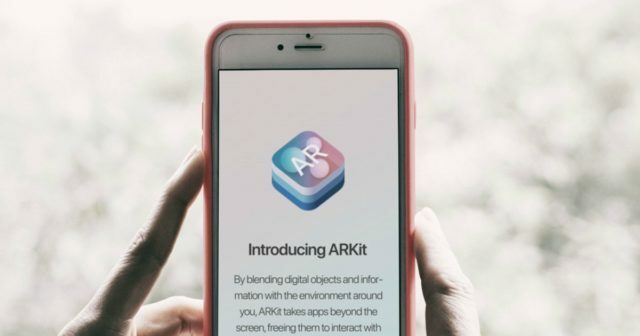 I think that Apple's efforts in the field of the AR result in the offer of AR apps that have become popular before in iOS than in Android, ARKit and the customization of the SoC and the front camera. Of course, since the presentation of ARKit almost a year ago, there has not been a great AR app that reaches iOS . And is that even the AR version of Honor of Kings can be played even in its clone OPPO, which says a lot and very good from the Chinese manufacturer. This 2018 Apple will be more conservative than ever to avoid the bust of iOS 11 . In this way, iOS 12 will be presented as a stable software that improves the user experience , polishing what iOS 11 started, reserving some risky new features for iOS 13 .